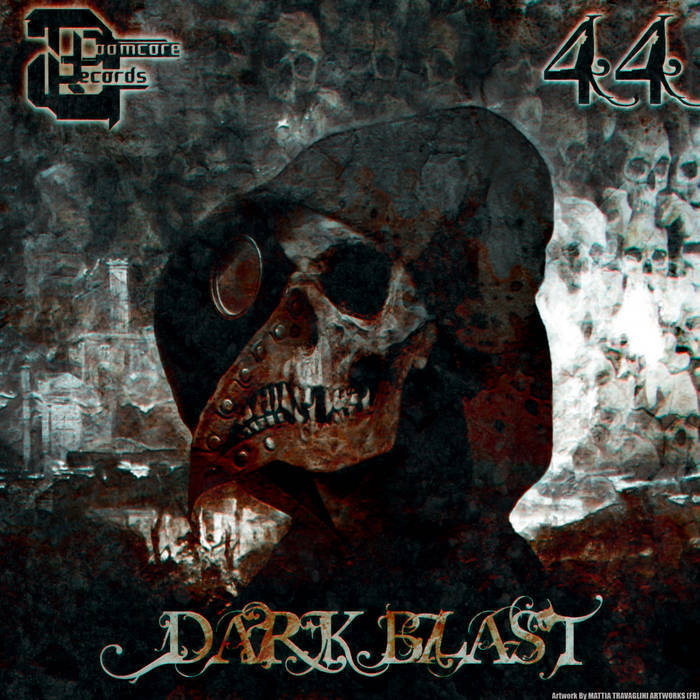 Four Industrial-infused Doomcore tracks. Prepare for some hard-as-steel bassdrums. Dark fans will rejoice.